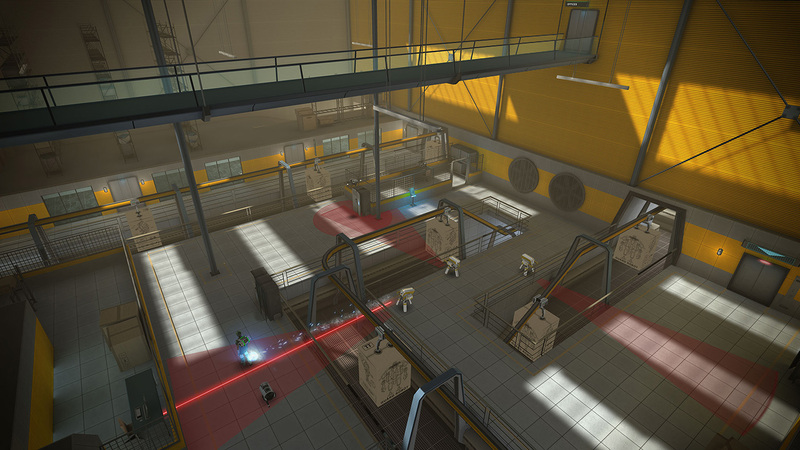 Term1nal is an adventure/stealth game for the Gear VR. 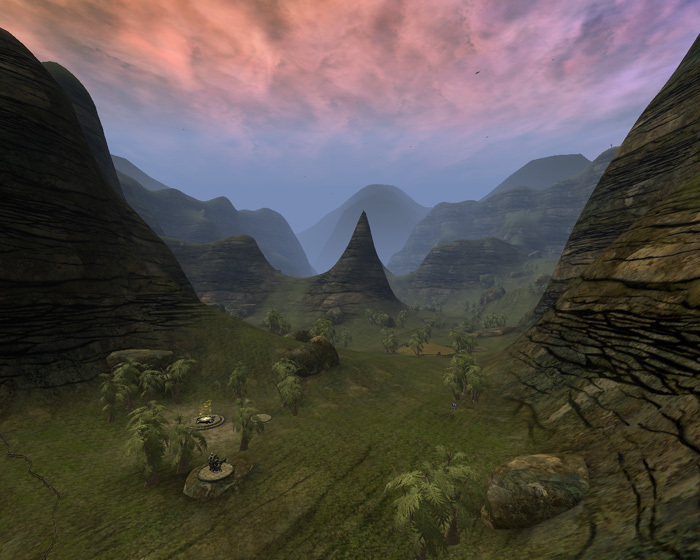 We created some of the best graphics for Gear VR while maintaining a good framerate. 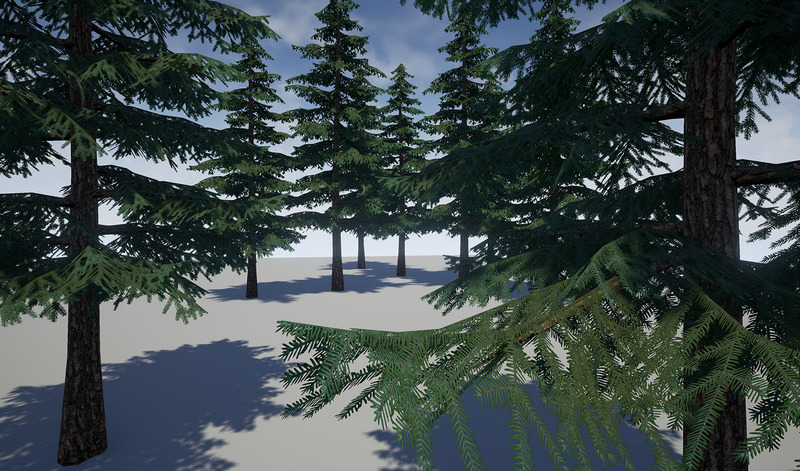 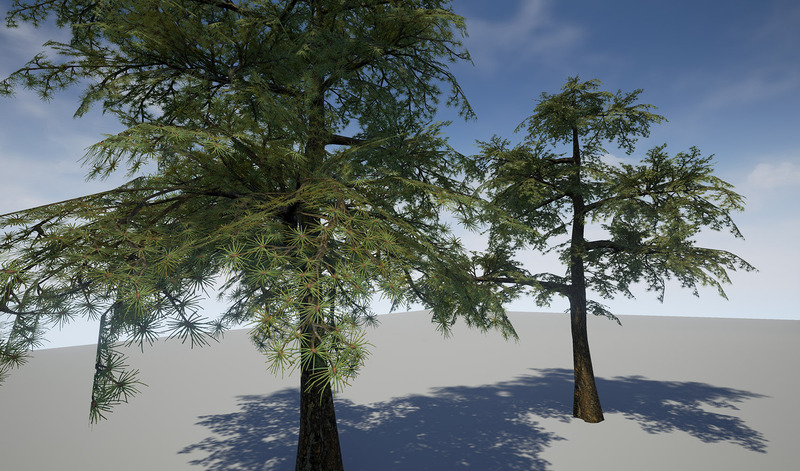 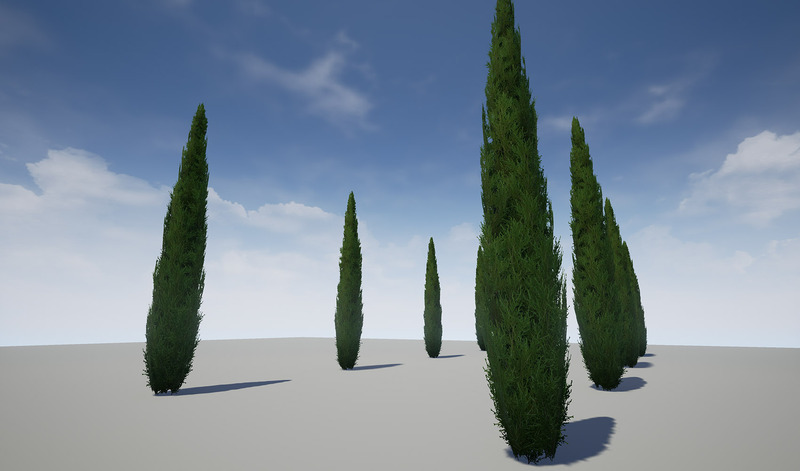 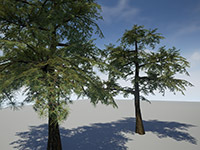 This project was created in Unity. 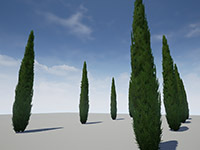 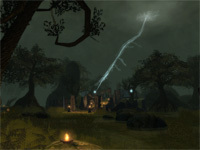 During this project I worked on asset creation, level building, vfx and lighting. 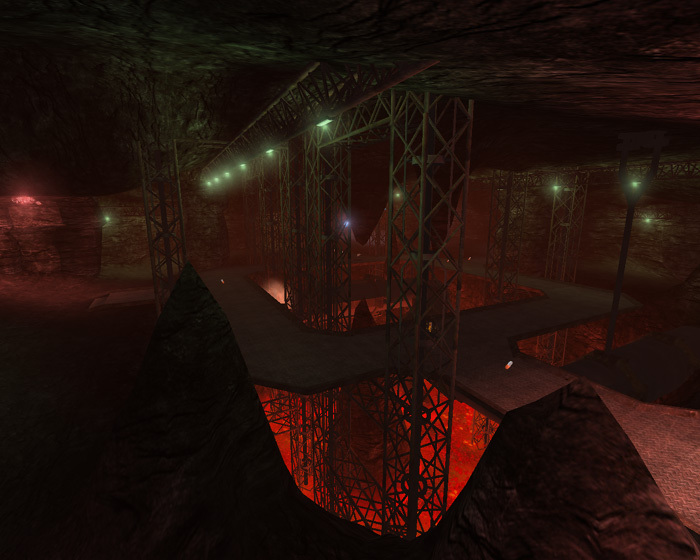 I also supervised juniors/interns on this project. 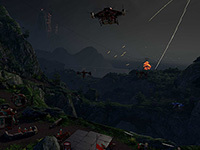 Landfall is the first virtual reality game released by Force Field VR (formerly Vanguard Games) and the first Unreal Engine 4 project I worked on. 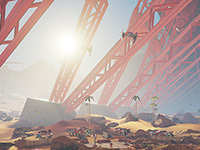 With VR being a completely new platform with it's own set of rules I learned a lot about how to create 3d art and vfx for virtual reality. 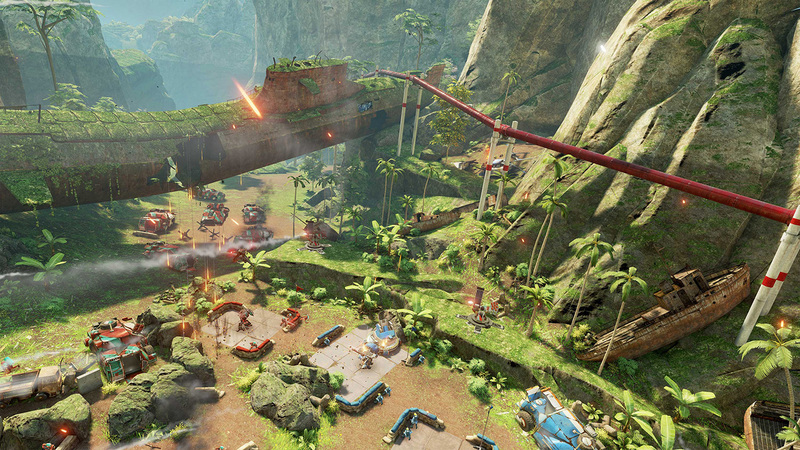 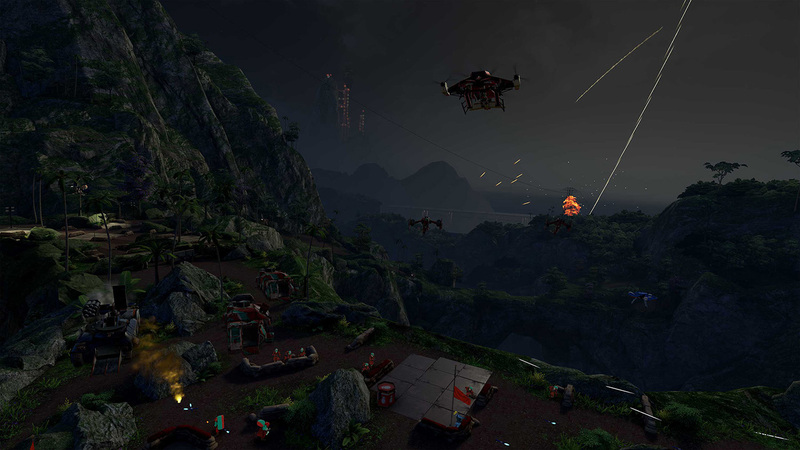 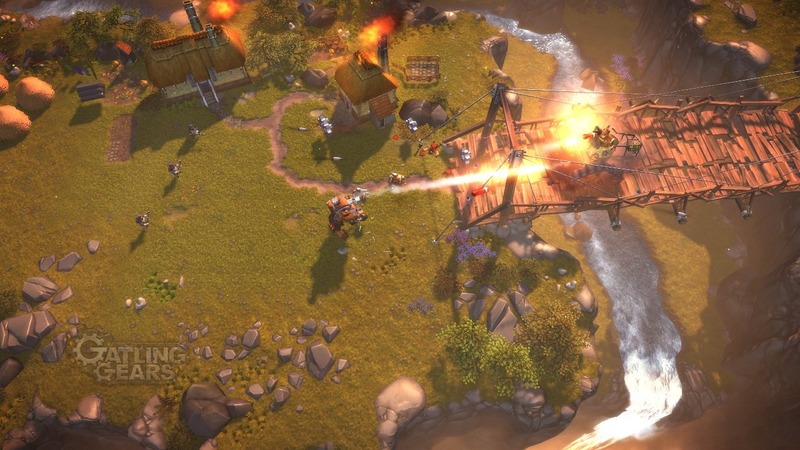 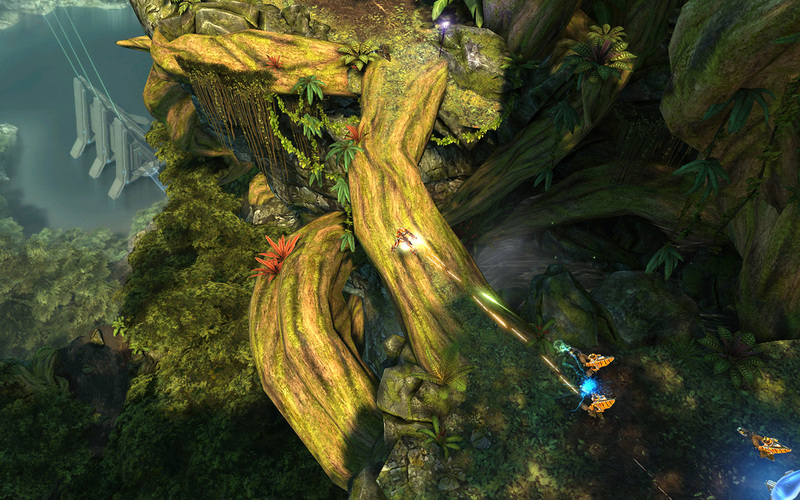 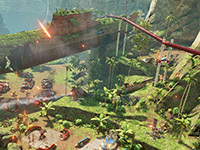 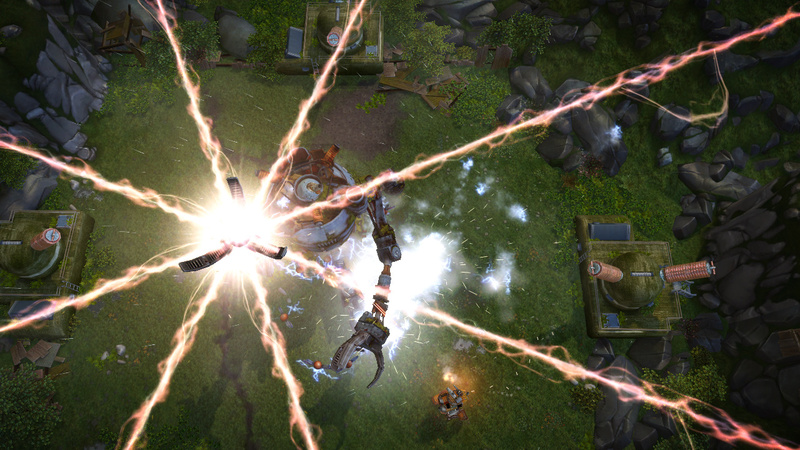 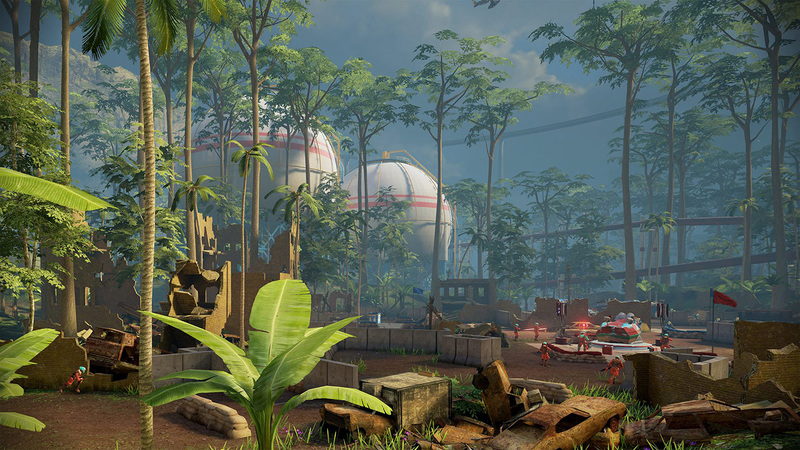 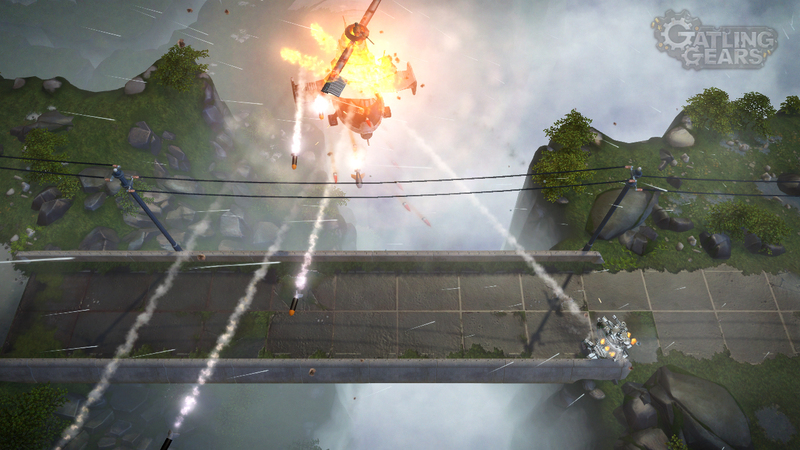 Landfall is a table top tactical twin stick shooter built exclusively for the Oculus Rift. 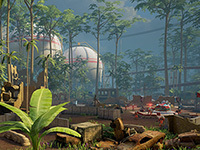 I've worked on level building, asset creation, lighting and particle fx. 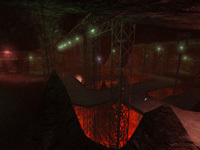 I also coached several interns during this project. 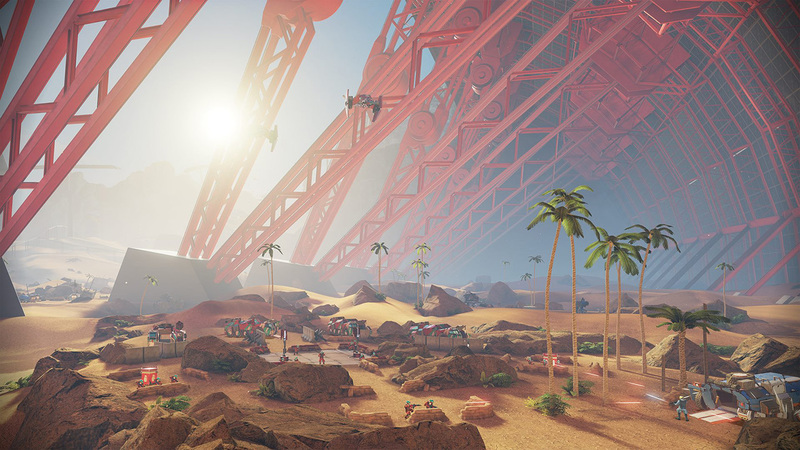 At Force Field I've worked on the following VR simulation for the XCOR Space Expedition. 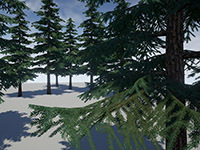 The VR simulation can also be experienced in VR at the Omniversum in The Hague. 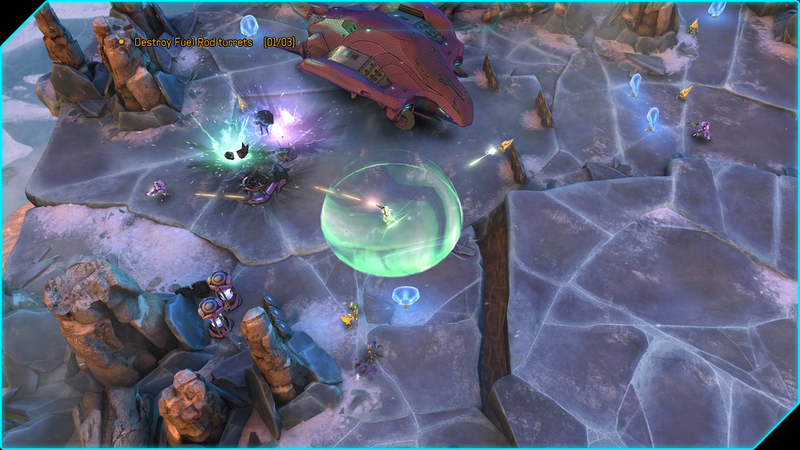 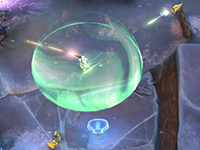 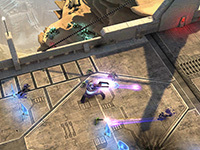 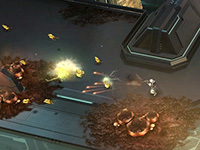 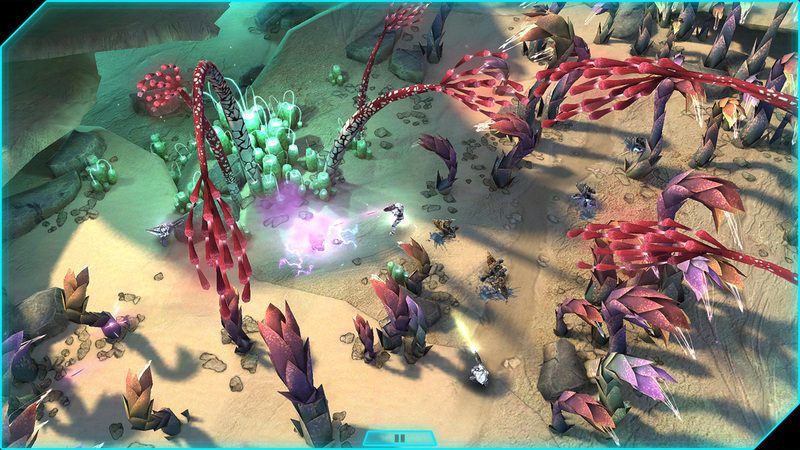 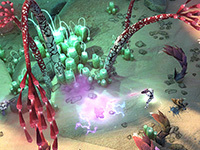 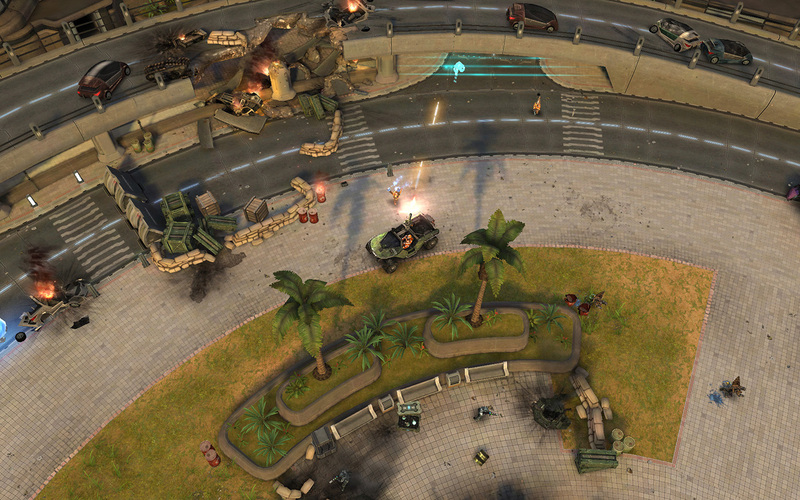 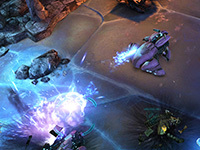 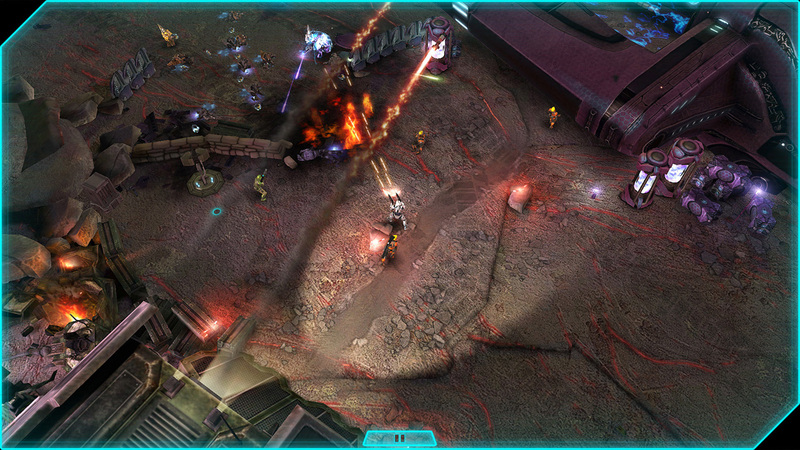 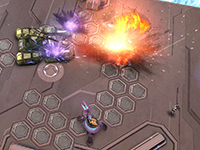 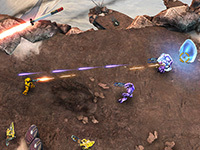 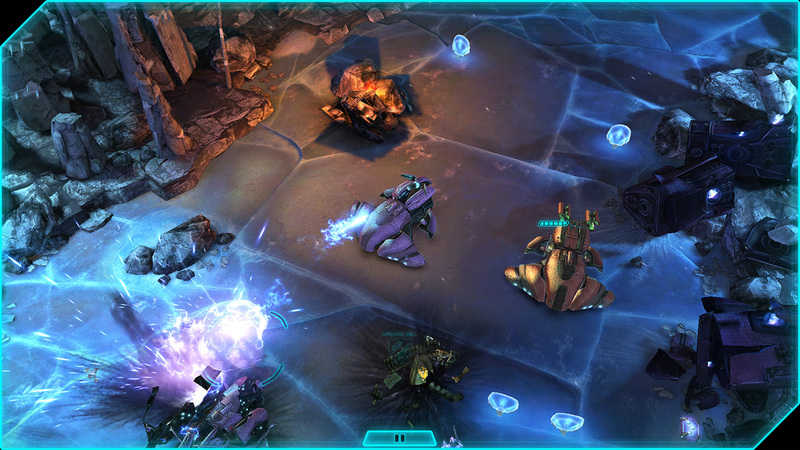 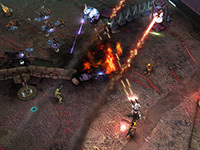 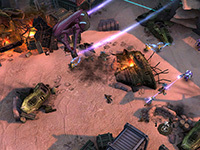 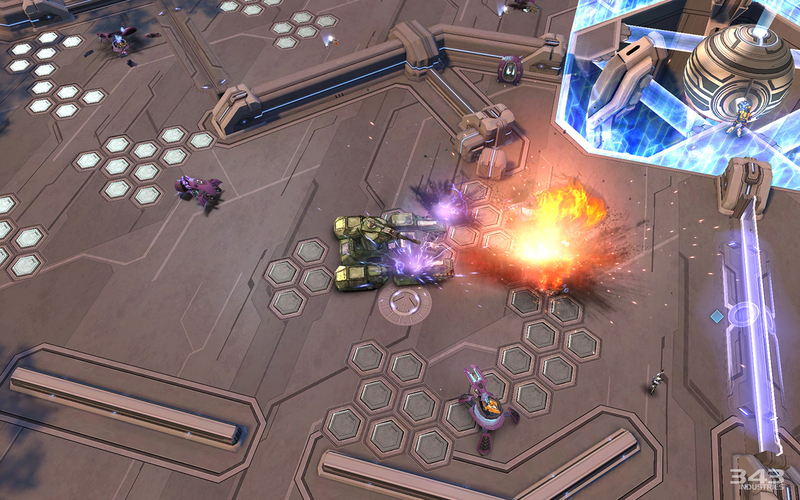 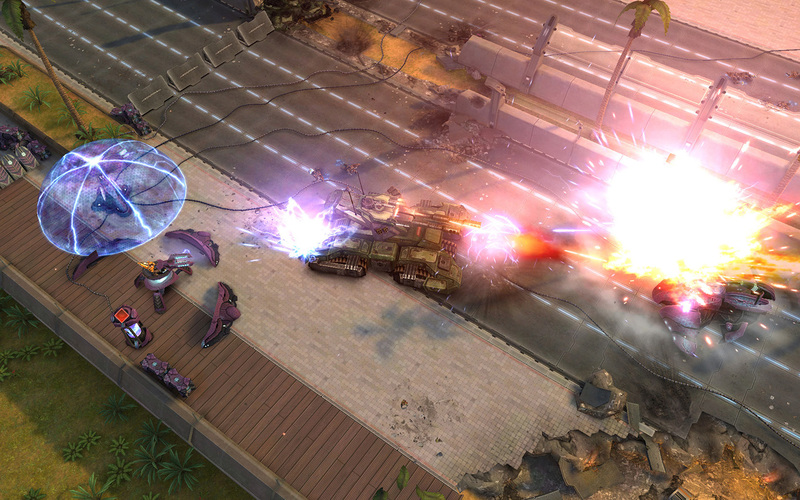 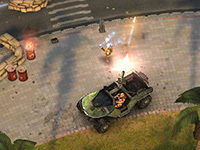 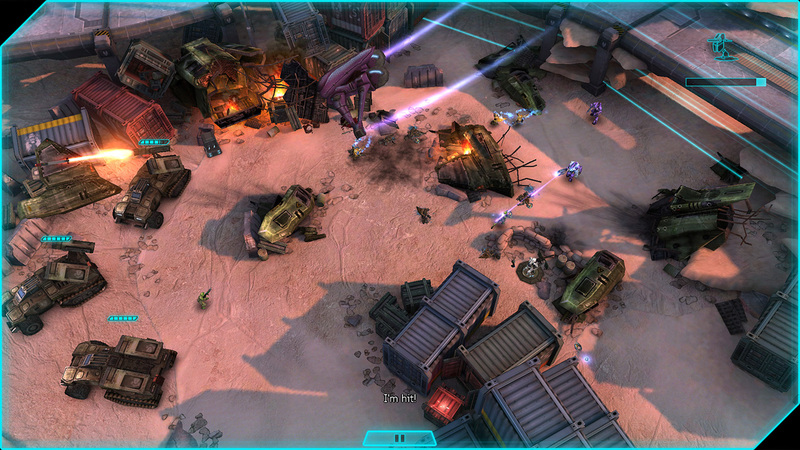 Halo: Spartan Strike is the spiritual sequel to Halo: Spartan Assault, released on iOS, steam and windows 8. 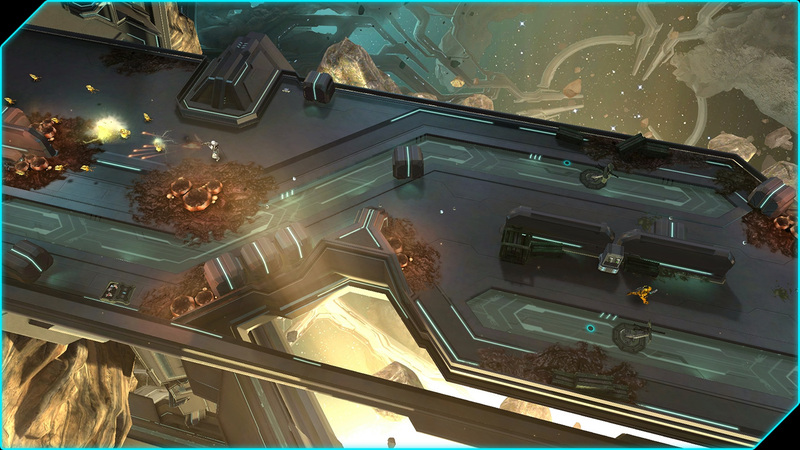 Our mission was to improve upon the visual quality from Halo: Spartan Assault while maintaining the same hardware requirements. 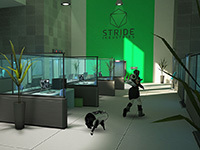 During development I was responsible for daily management of the art team in cooperation with the art director, regular communication with 343 industries, asset creation, particle fx and lighting. 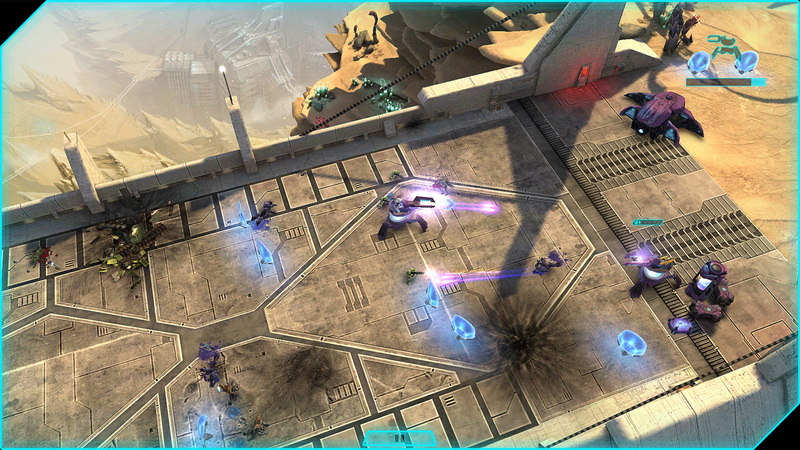 Halo: Spartan Assault was the first mobile game I worked on, quite a change from console development but bringing high quality visuals to the mobile market was an exciting challenge. 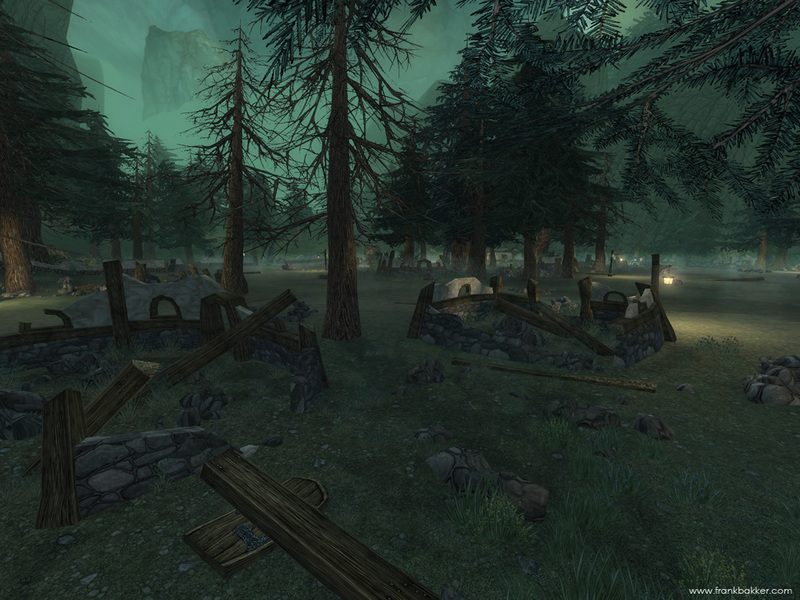 During the project I worked on level building, asset creation, particle fx and lighting. 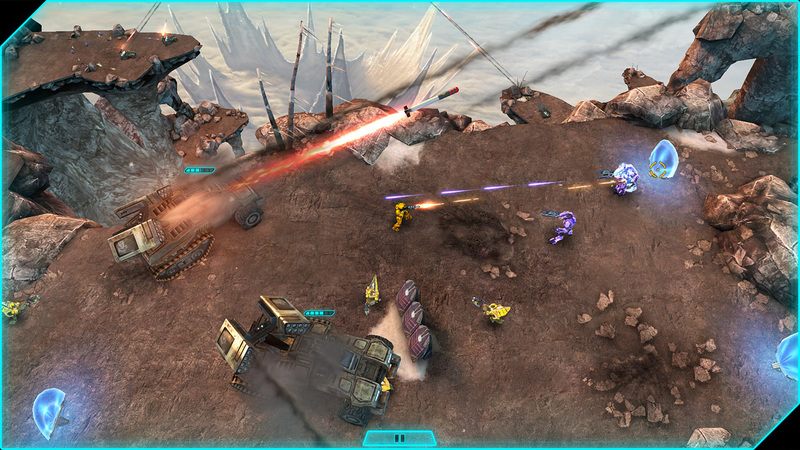 Halo: Spartan Assault has been release on windows 8, steam, iOS, xbox360 and xbox one. 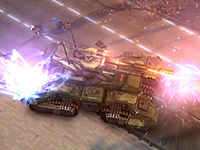 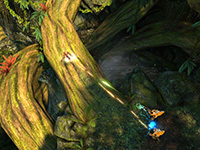 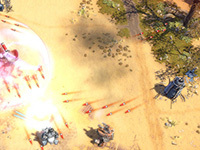 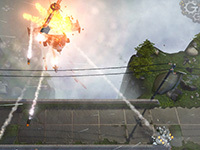 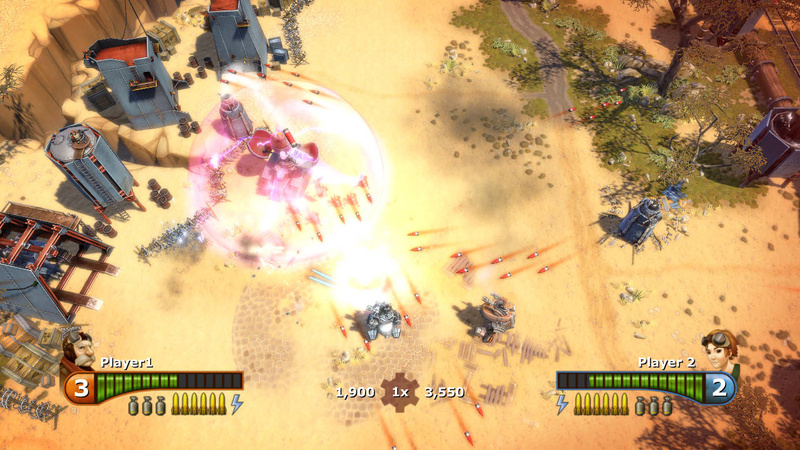 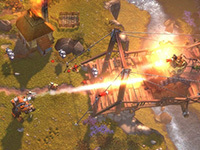 Gatling Gears is a top down twin-stick shooter developed for xbox360, ps3 and steam. 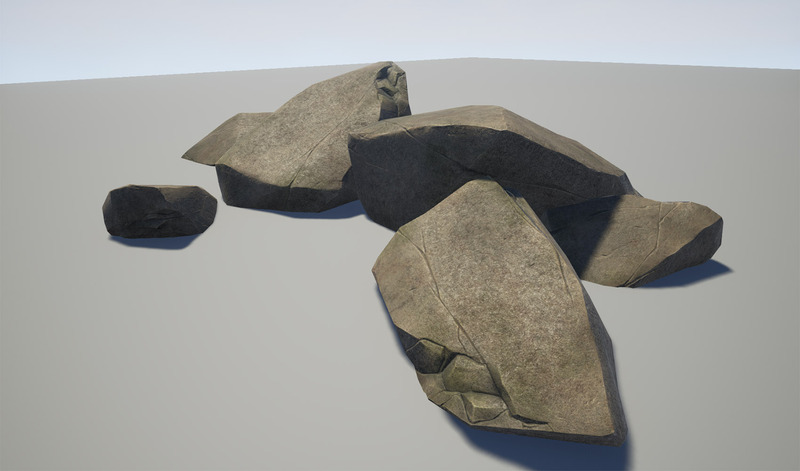 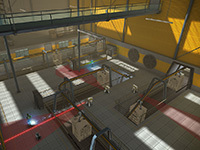 During development I've worked on level building, asset creation, particle fx and lighting. 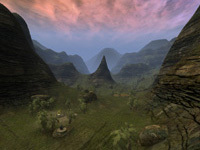 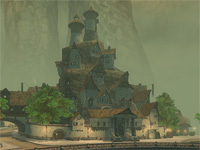 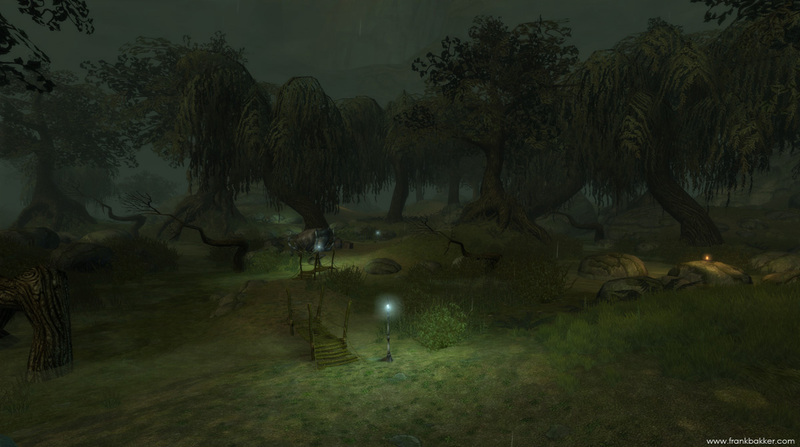 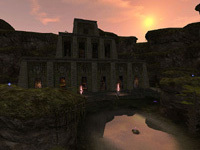 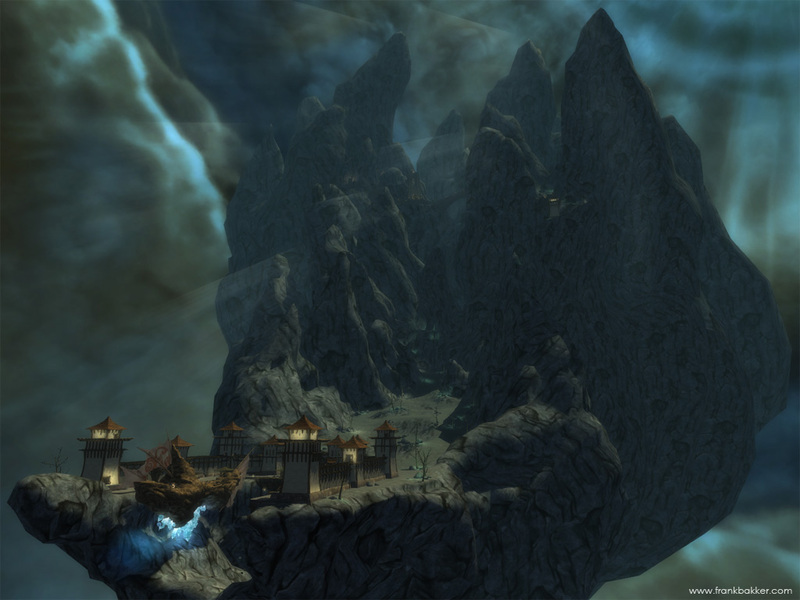 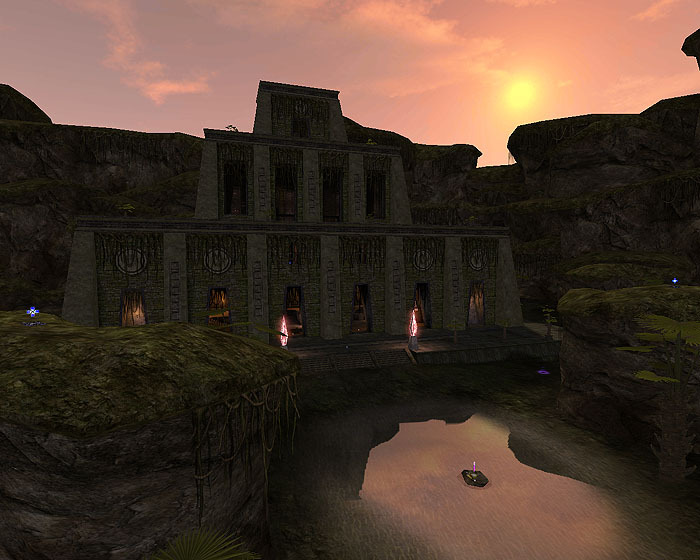 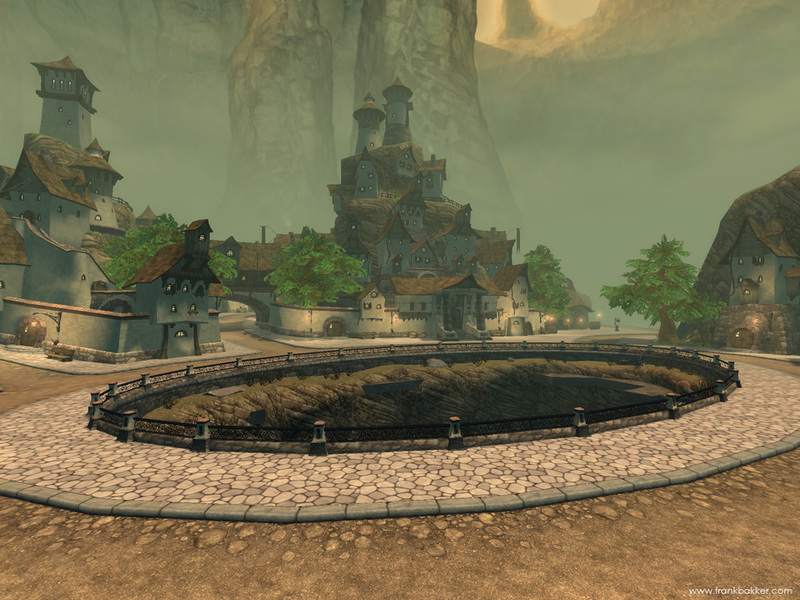 My first game-industry job was at Khaeon Games working on a fantasy MMORPG built in the Unreal 2.5 Engine. 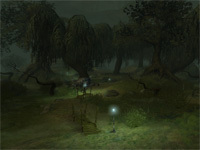 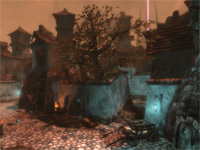 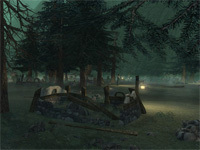 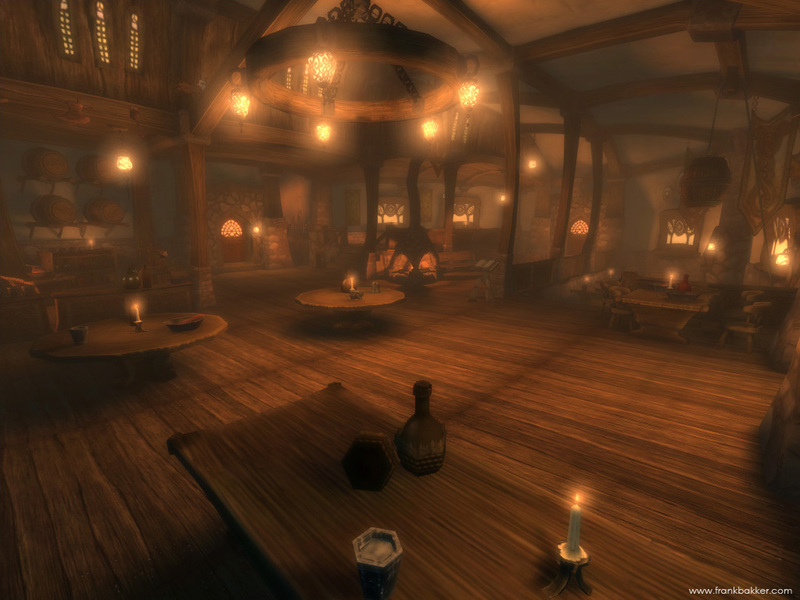 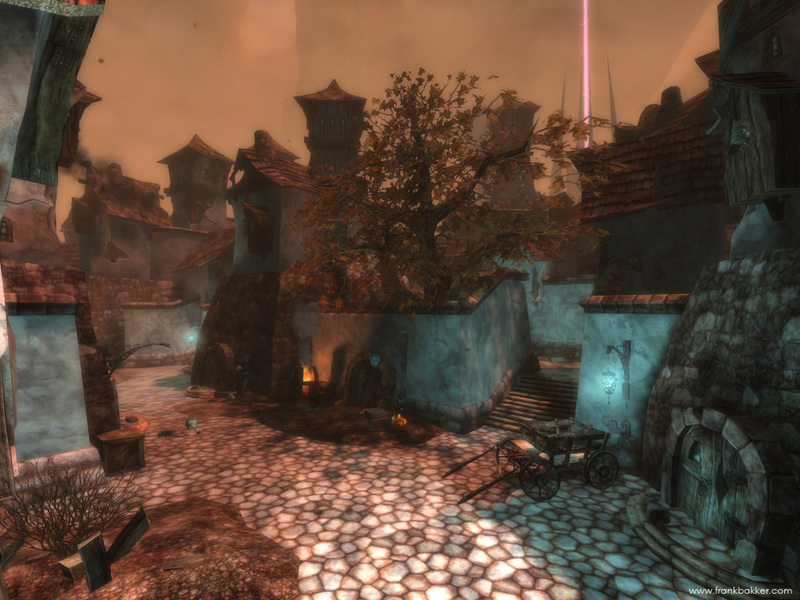 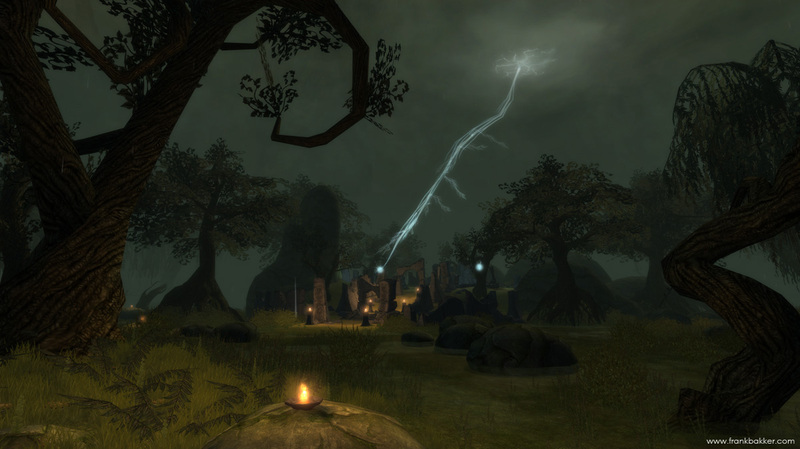 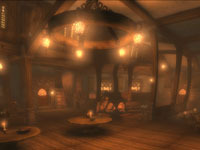 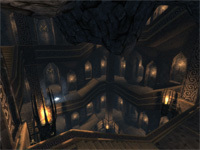 I was involved in level design, level art, lighting, particle effects and asset creation. 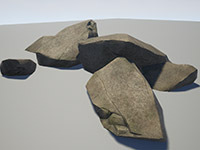 Here's some screenshots from assets which I created for personal projects. 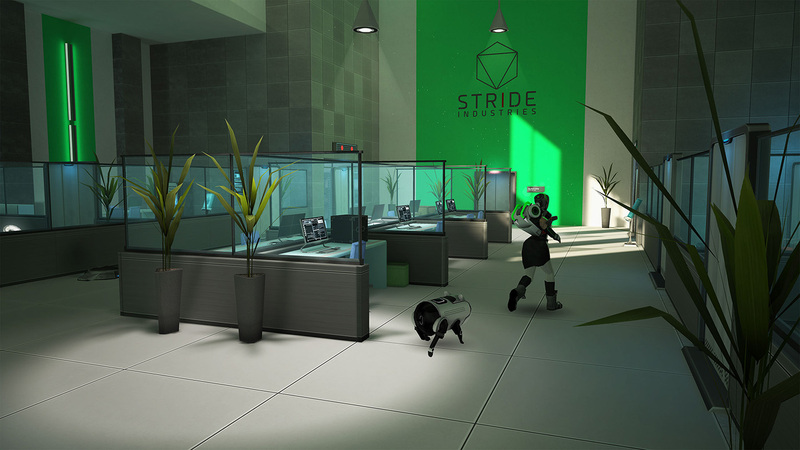 The architectural visualistation screenshots are a work in progress. 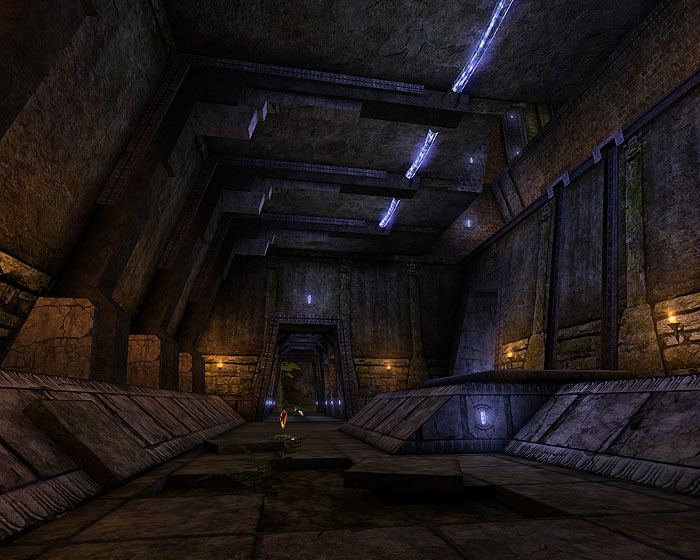 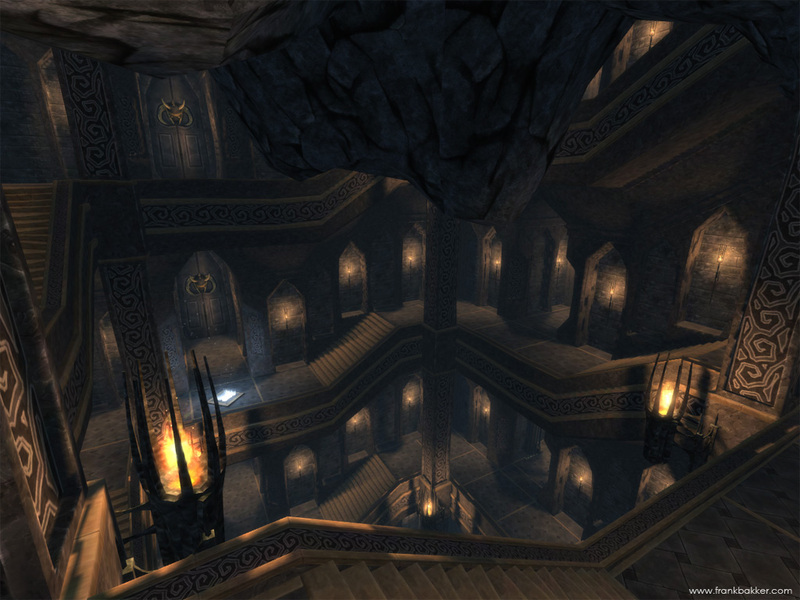 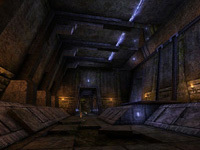 Before I started at Khaeon Games I created levels for Unreal Tournament, this is how I got a job in the gamesindustry.